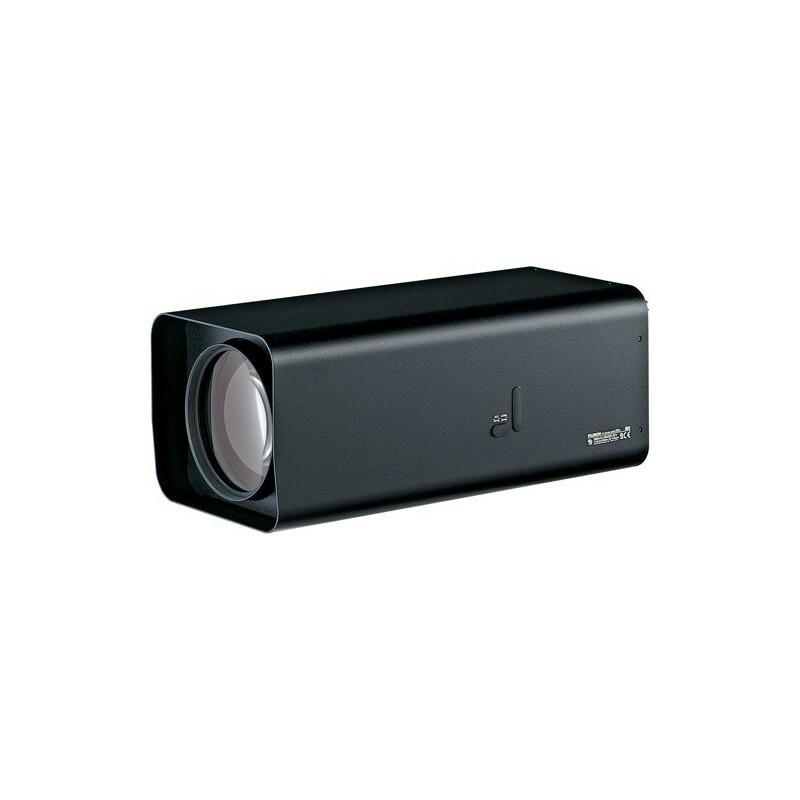 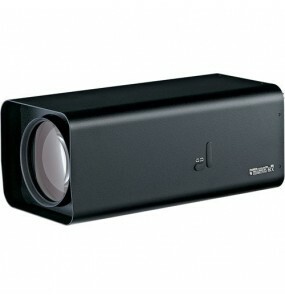 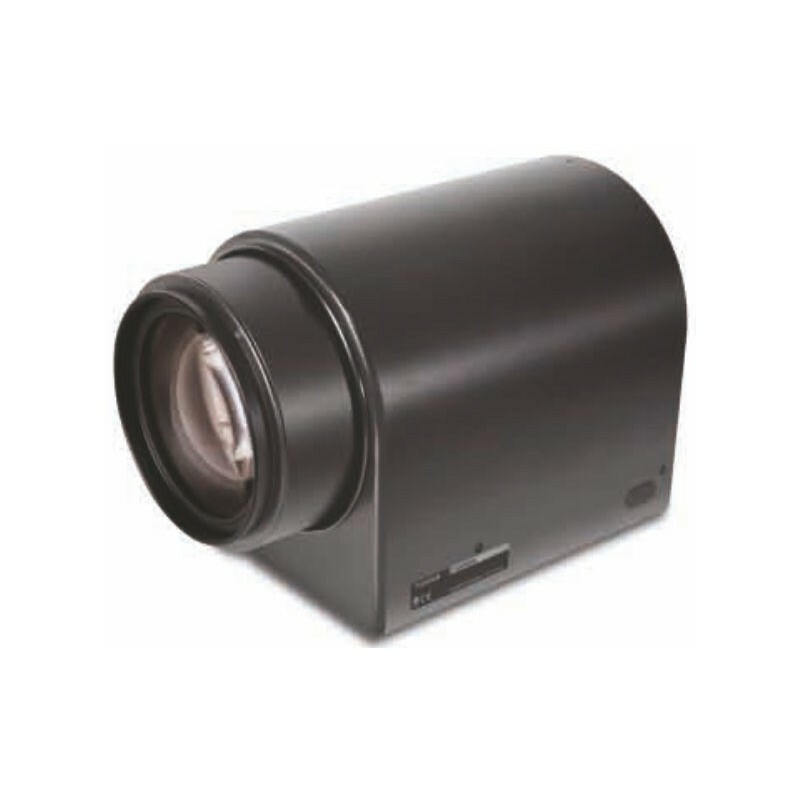 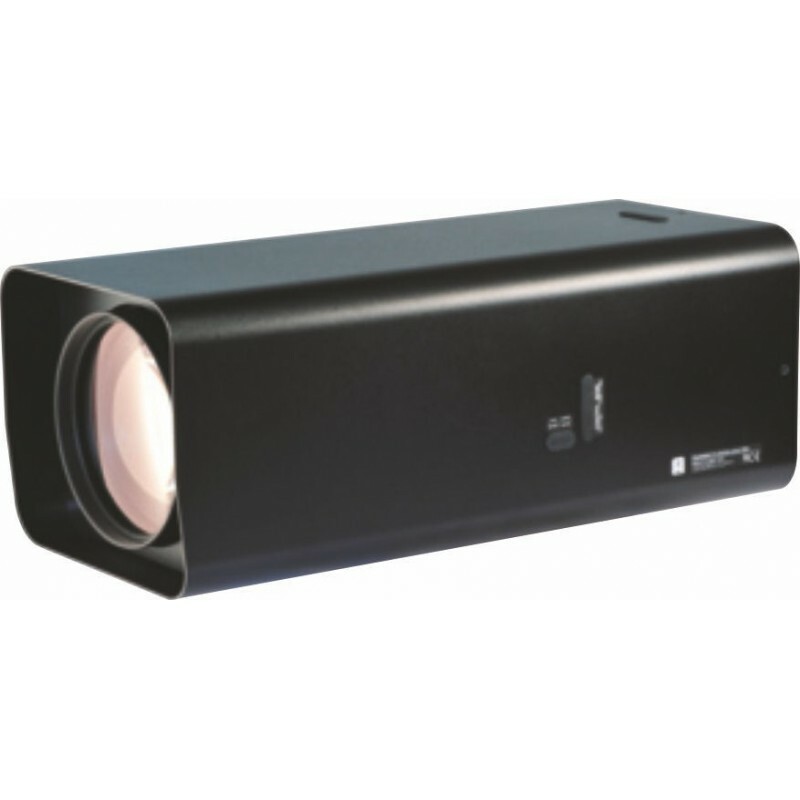 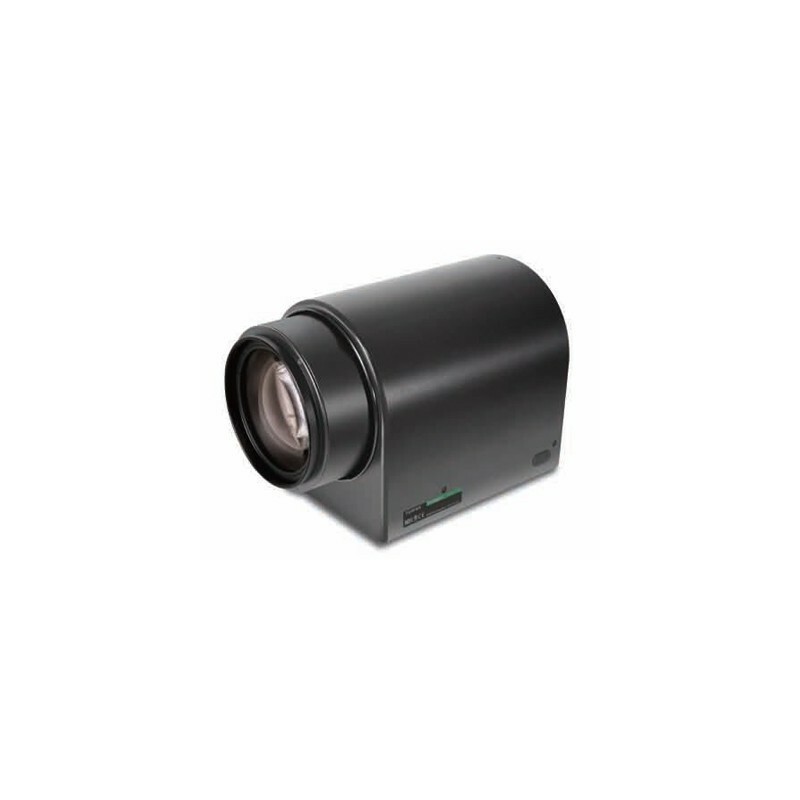 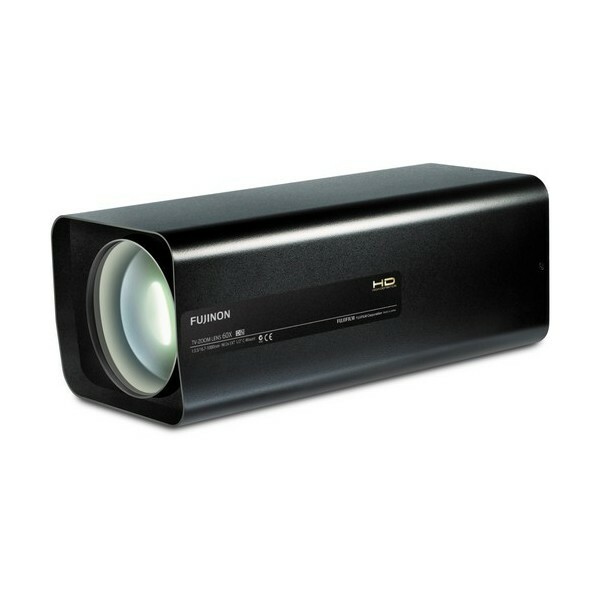 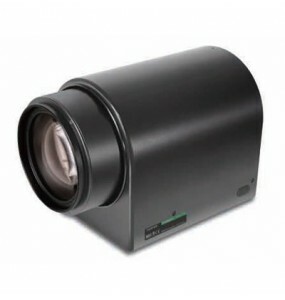 Fujinon D60X16.7SR4DE-ZP1 is a lens with F3.5 brightness and 60x zoom (2000mm focal length with 2x extension). 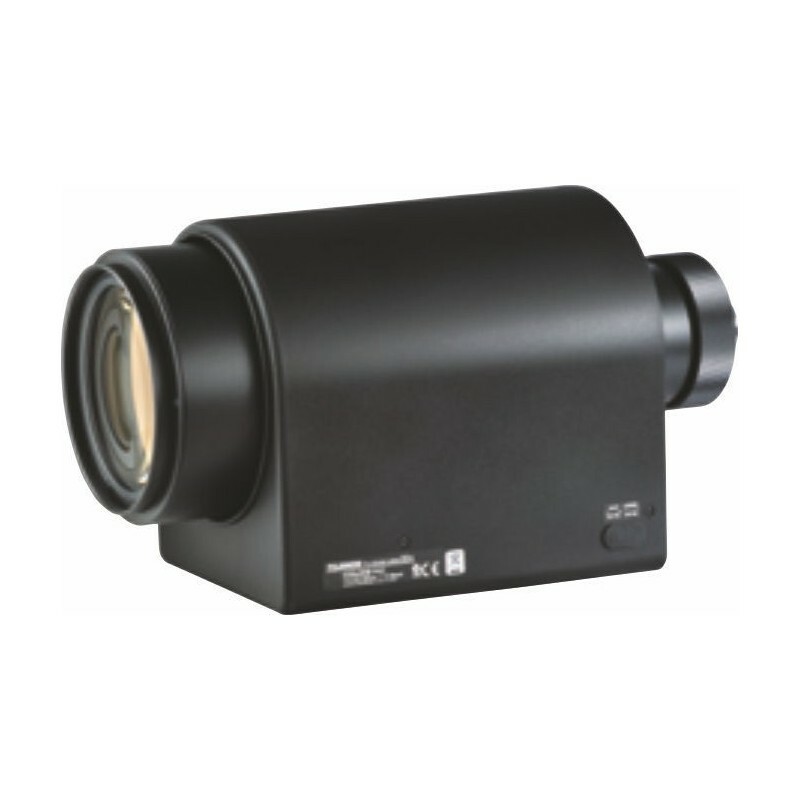 These objectives are suitable for long-range surveillance, including port surveillance.The compact and lightweight design allows the implementation of compact remote monitoring systems. 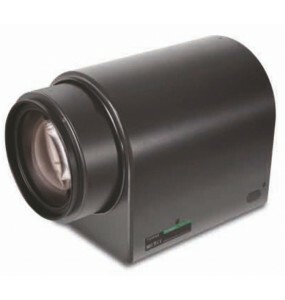 Day / night capacity for high quality imaging 24 hours a day. 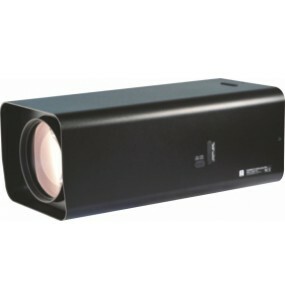 Equipped with a 2x extender to visualize the actions of a person at a distance of 4 km. 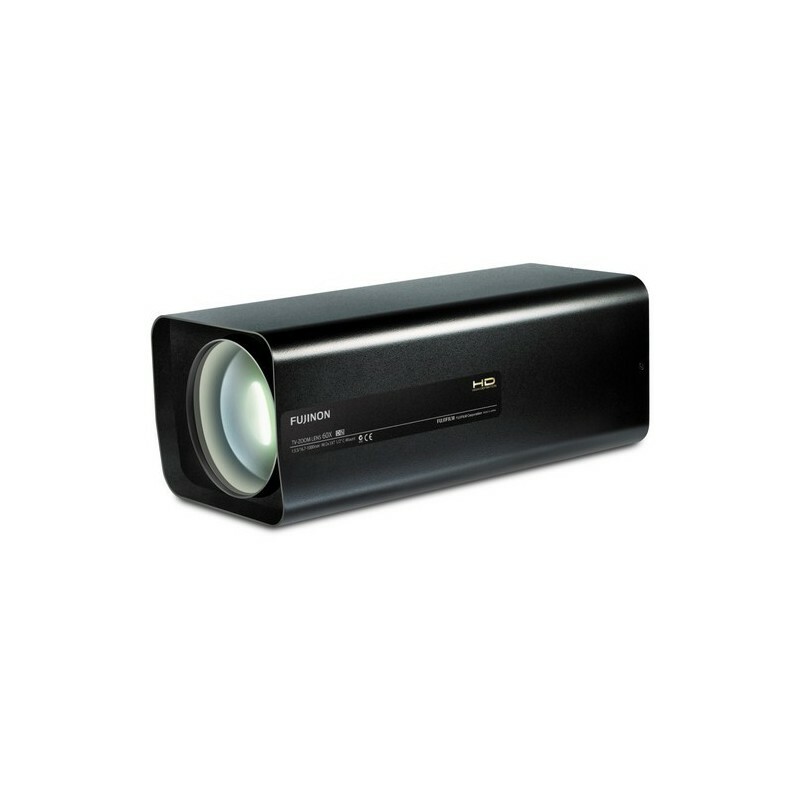 Multiple supported power sources can use existing control systems. 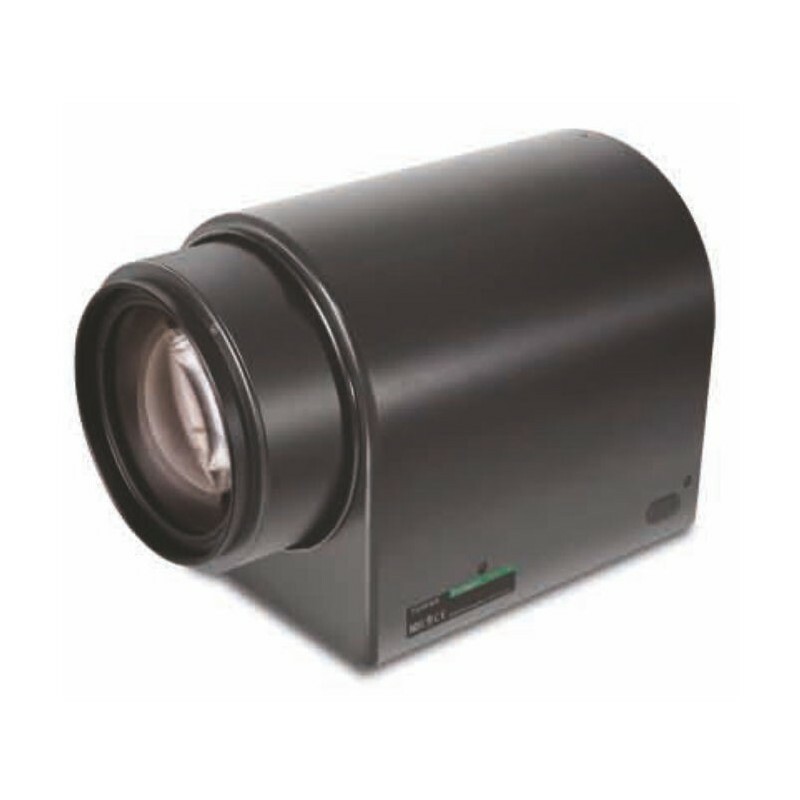 The Iris Override function allows manual adjustment of the diaphragm. 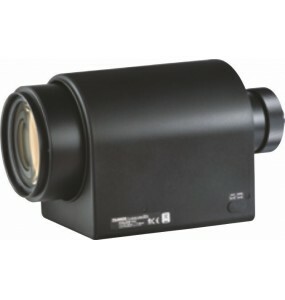 Standard accessories: Iris control cable.